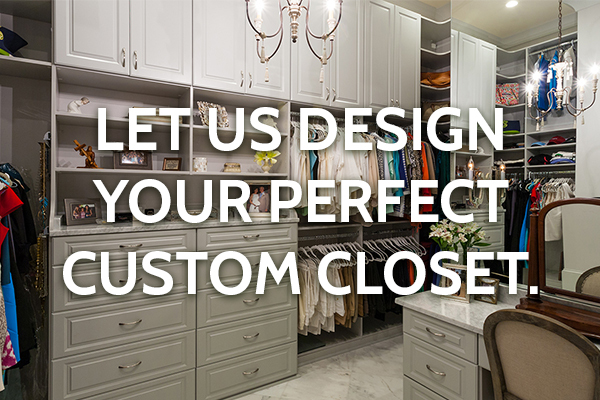 Let Us Design Your Perfect Custom Closet. 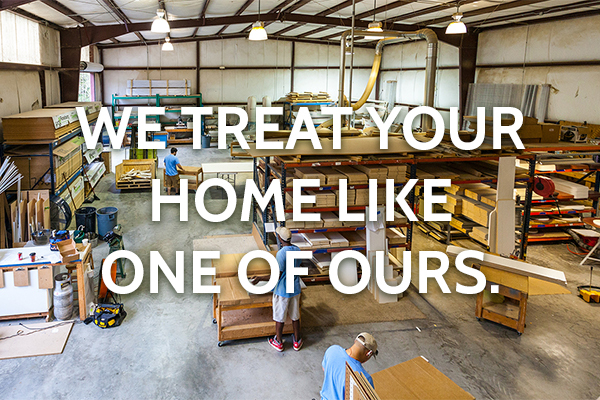 We Treat Your Home Like One of Ours. 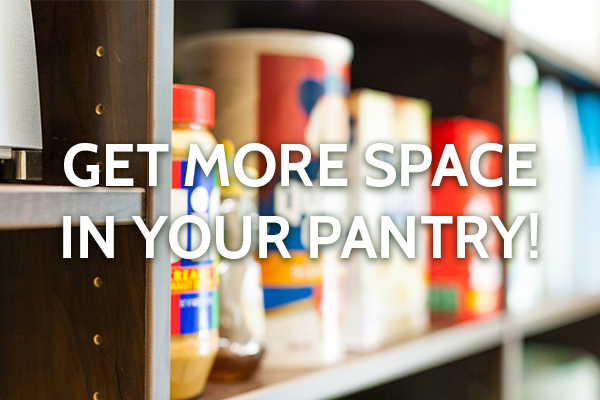 Get More Space in Your Pantry! 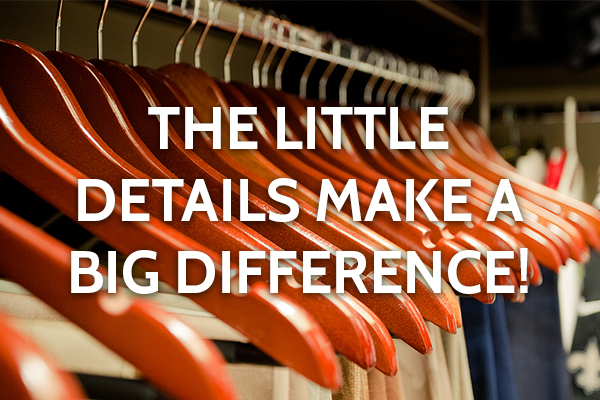 The Little Details Make a Big Difference! Welcome to Louisiana Custom Closets! Louisiana Custom Closets designs and installs custom shelving for closets, garages, pantries, and utility rooms. The company’s #1 priority is customer service and customer satisfaction. Experienced professional designers, installation crews, and office staff deliver our world-class service to every installation, all at an extremely competitive price. Louisiana Custom Closets is located in Covington, Louisiana and serves all of Southern Louisiana and Mississippi, including New Orleans, Metairie, Kenner, Laplace, Baton Rouge, Houma, Hammond, Mandeville, Slidell, Gulfport, and Biloxi. Ready to get started on your new custom closet? Leave us your information below and we’ll be in touch.